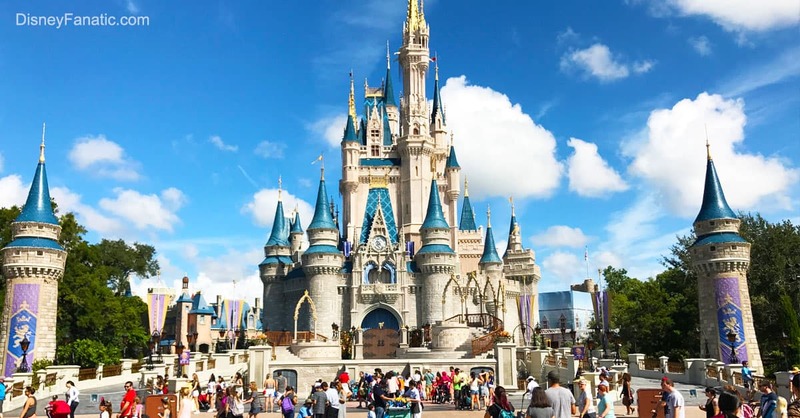 Walt Disney World Resort contains the four largest Disney parks built in Disney history, which can seem very intimidating and overwhelming when planning a vacation. We understand that you want to see as much as possible but you do not know how you are going to fit it all in. Thankfully, you have us to make some recommendations to help maximize your time during your visit.